Originally from Llanfairpwllgwyngyllgogerychwyrndrobwllllantysiliogo-go-goch on Ynys Mon. 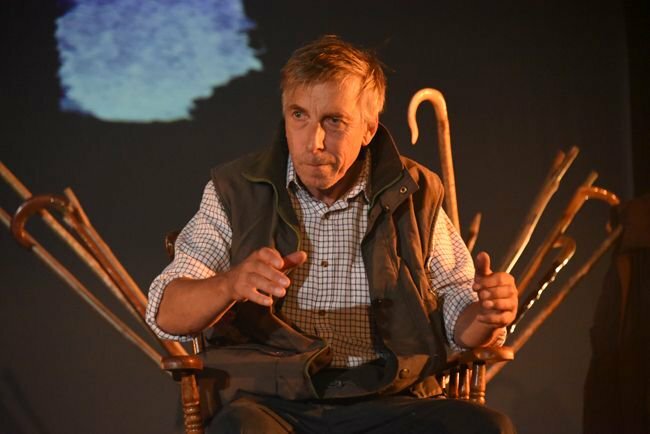 A play I co-wrote and acted in, My Body Welsh, toured Wales in 2017, and I adapted My People by Caradoc Evans for Invertigo’s co-production with Theatr Clwyd in 2015 (“acid-sharp prose, biting humour … clever adaptation”, Observer), both are published by Bloomsbury Methuen Drama. I've acted all over the place, including a recent world tour with Shakespeare's Globe. 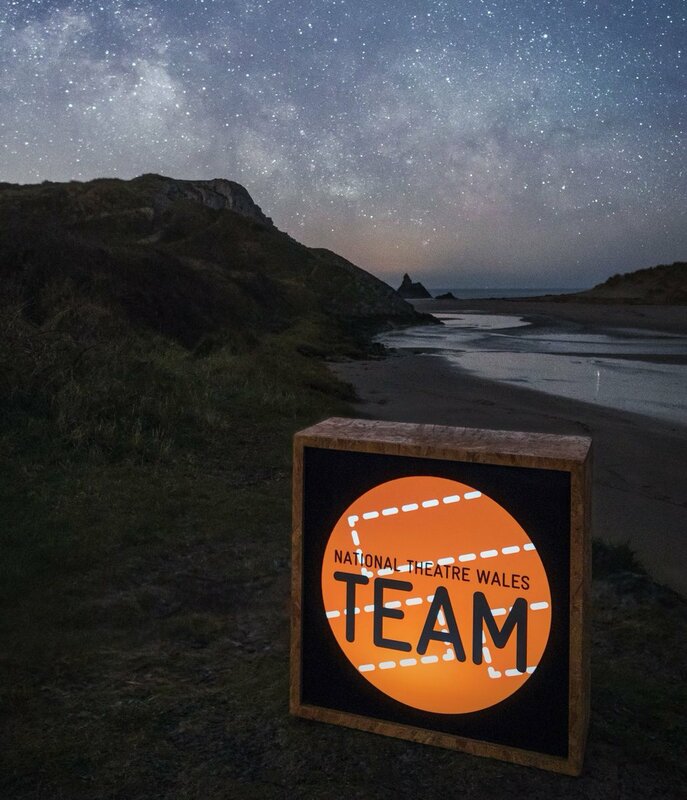 Here's a selection of credits: Pilgrims (HighTide/The Yard/Theatr Clwyd) — Off-West End Award Nomination for Best Male Performance 2016, Winter’s Tale, Pericles, Romeo and Juliet, A Midsummer Night’s Dream (World Tour), Titus Andronicus (all at Shakespeare’s Globe), Y Tŵr/The Tower (Invertigo Tour) — 3 Wales Theatre Award Nominations 2016; Outside on the Street (Pleasance Edinburgh/Arcola Theatre); Saer Doliau/Doll Mender (Finborough Theatre). Television includes: London Spy (BBC). Film includes: Darkest Hour (Working Title). Award-winning theatre company, representing the lesser-known. Led by Artistic Director, Steffan Donnelly, we promote neglected literary voices, theatre in different languages, and produce inventive new writing. Our goal is to surprise, thrill, and provoke our audiences. Invertigo is the Associate Company of Pontio Arts and Innovation Centre in North Wales, where we launched our new production My Body Welsh in 2017. We won the Deutsche Bank Award for Creative Enterprises when we launched in 2012, and since then have gone on to work with over 300 artists, producing 9 full-scale productions, commissioning new plays, as well as running many rehearsed readings and development workshops. Spring 2017, Pontio and touring (★★★★★ Golwg, ★★★★ Wales Arts Review). Winter 2015, Theatr Clwyd (“acid-sharp, biting humour” – The Observer, ★★★★ Western Mail, ★★★★★ Arts Scene Wales). Spring 2015, Arts Theatre, West End and touring: Invertigo’s Writer-In-Residence scheme. Spring 2015, Arcola, London and touring Wales: nominated for 3 Wales Theatre Awards 2016 (★★★★★ Y Cymro). Spring 2014, RichMix, London: one-on-one theatre piece featuring live dates with characters from history and fiction, commissioned to respond to Valentine’s Day by IdeasTap, RichMix, and Shoreditch Festival. Summer 2013, Edinburgh Fringe and Arcola, London: winner Pleasance Edinburgh Charlie Hartill Special Reserve. Autumn 2013, projects included a rehearsed reading in English of the previously untranslated Czech play Eva (Gazdina Roba) by Gabriela Preissová. Autumn 2012, one night of seven short plays inspired by the Seven Deadly Sins in the candle-lit George Tavern, Tower Hamlets. Summer 2012, Invertigo’s first play with Barbican and Guildhall support (featuring the four co-founders acting): winner Deutsche Bank Award for Creative Entreprises. I'm adapting one of Wales' oldest plays at the moment and busy working on getting My Body Welsh into London and on a tour. Invertigo have a couple of projects in the pipeline with Pontio, where we are Associate Company, (the first of these was our co-production of My Body Welsh).